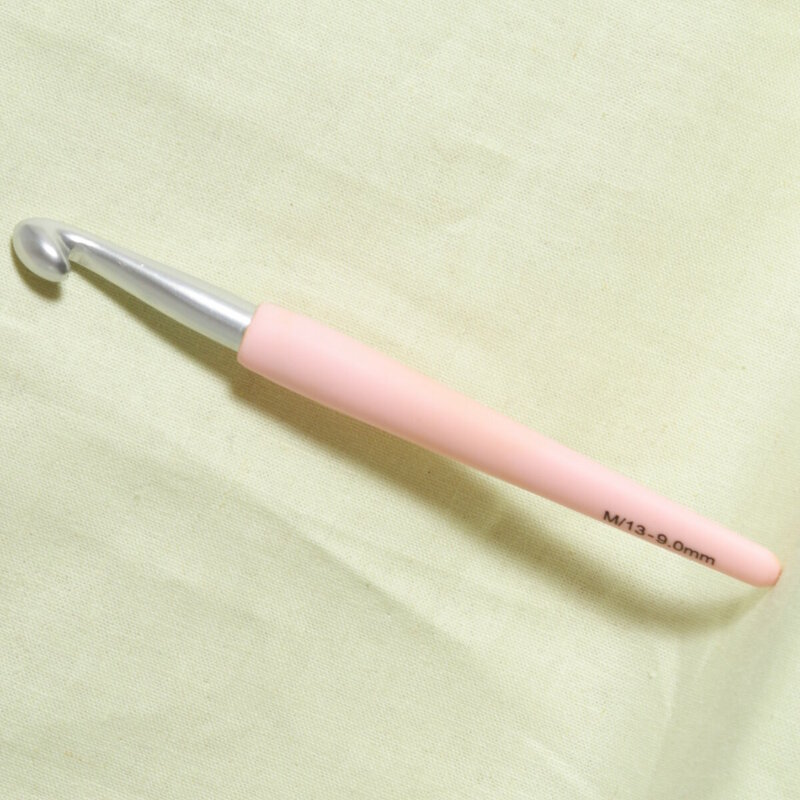 Knitter's Pride Aluminum Silver Crochet Hooks Needles and Knitter's Pride Aluminum Gold Crochet Hooks Needles are both similar needles: 5.75" (15cm), crochet, and crochet m - US 13 (9.0mm) US size. You may enjoy taking a look at the Berroco Corsica Vera Dress, and Koigu KPPPM Gypsy Shawl kits all using Knitter's Pride Waves Crochet Hooks Needles. Knitter's Pride Aluminum Silver Crochet Hooks Needles From $2.80 to $4.00Select options on sale now! 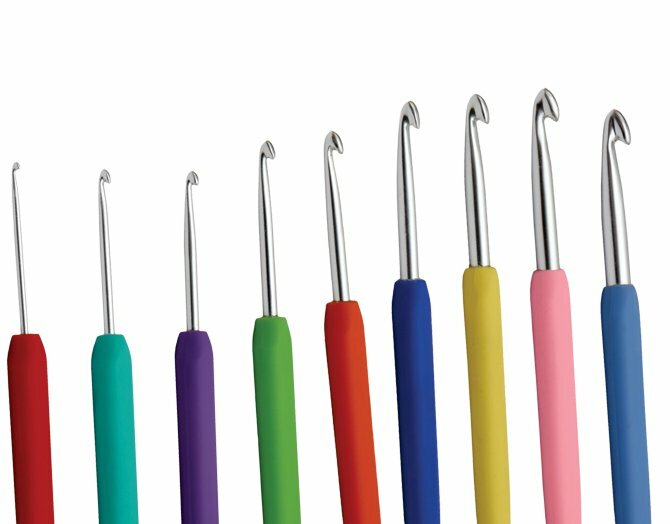 Knitter's Pride Basix Crochet Hooks Needles From $2.73 to $3.90Select options on sale now!